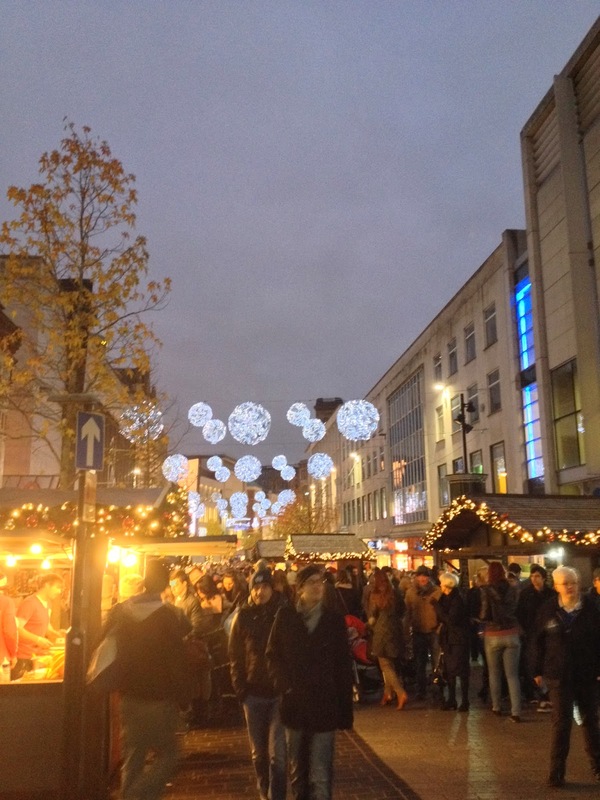 Nothing beats putting on lots and lots of layers and heading into the city center to take in the festive spirit. Be it battling the Christmas crowds outside Primark or strolling up the high street admiring the Christmas lights, it's all just so festive and wonderful! 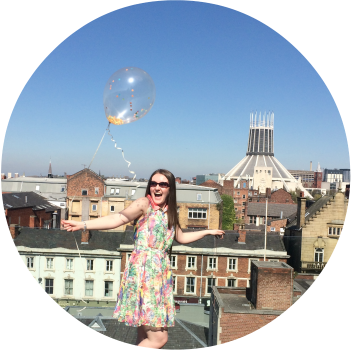 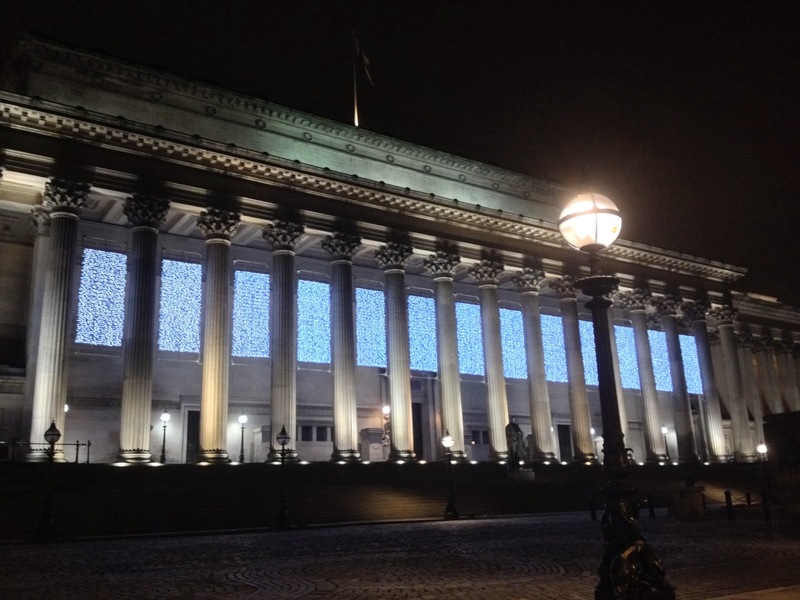 Liverpool is just one of those cities that come alive at Christmas, from festive Lambannas to decked out bars and gigantic bows on multistory car parks - even The Beatles are wearing their Santa hats up on the Hard Days Night hotel. I've found myself doing more of my Christmas shopping in the city center this year than ever before because I'm just been enjoying the atmosphere so much! 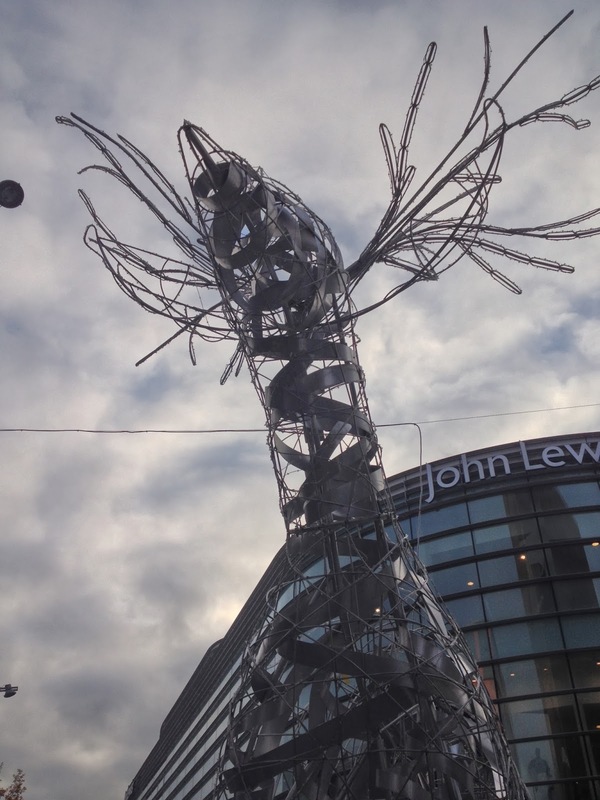 From Liverpool One to the Metquarter, up Bold Street and through St Johns gardens, everywhere you go it's beginning to look a lot like Christmas! 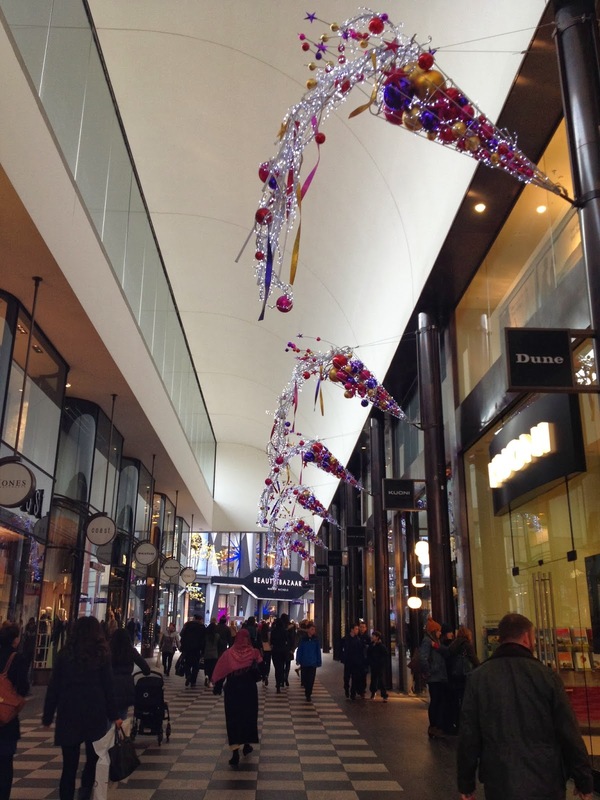 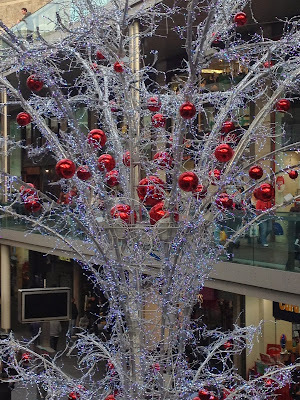 Here's just a few quick snaps of the decorations up around the city! 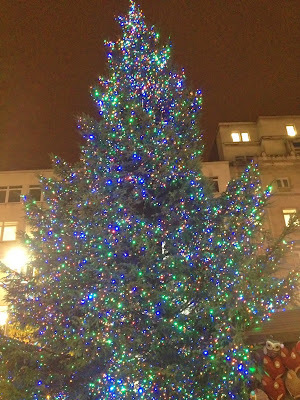 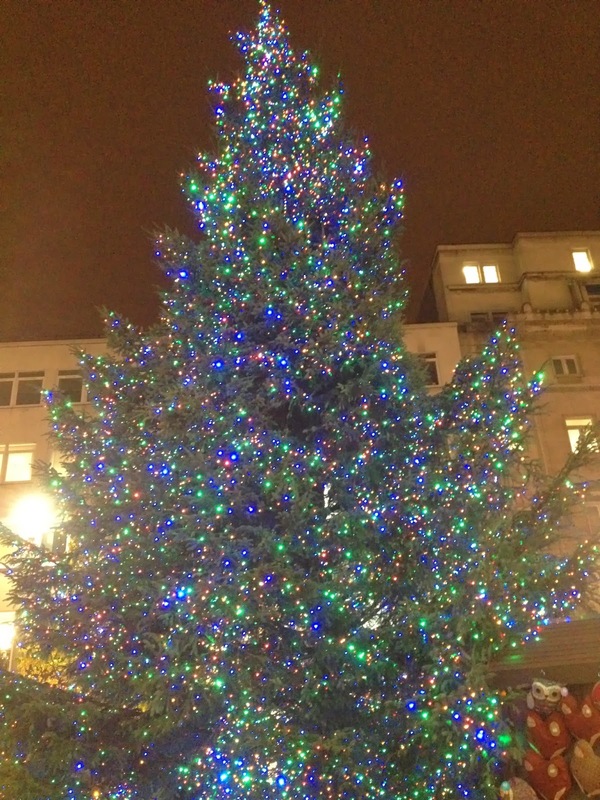 Christmas Tree in the heart of the city centre! 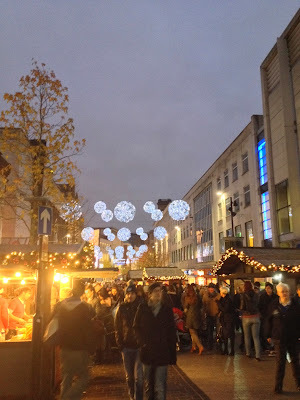 Lights and market down the high street! 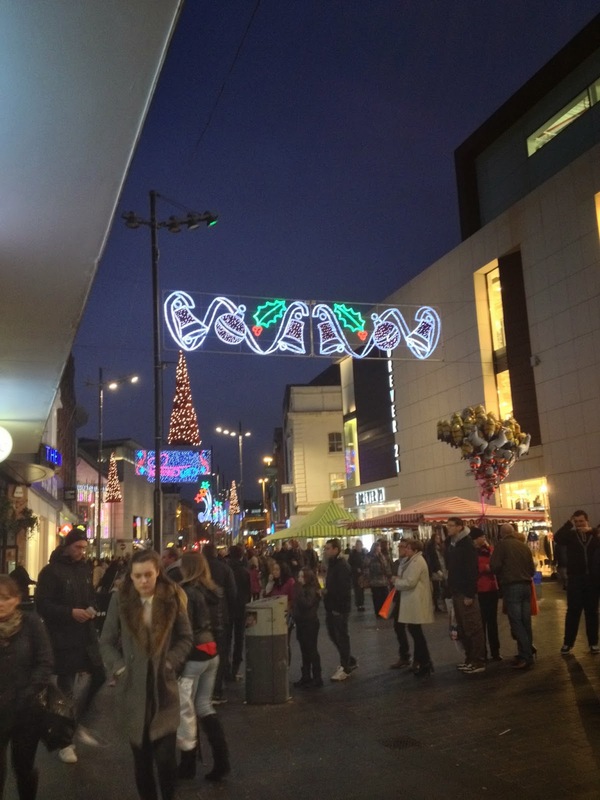 More lights down the high street! 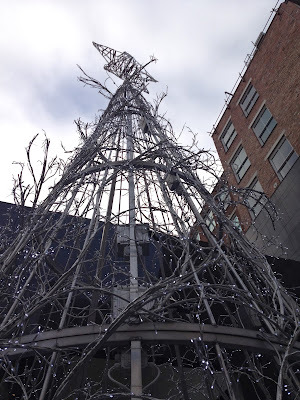 How does Christmas look where you live?